The Wait is over! We now offer the Bail Enforcement Course Weekly! What are you waiting for? 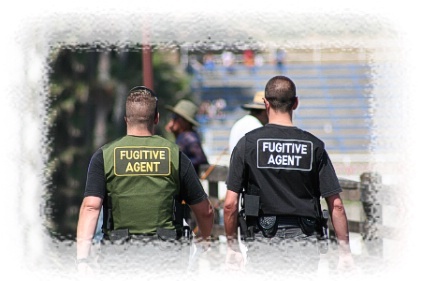 Enter a exciting career in Fugitive and Bail Recovery. This course will prepare you for all of the ups and downs associated with becoming a professional Fugitive Recovery Agent. You will learn, the Law, Tactics, and Equipment use or tools of the trade. This is a 40hr Course and takes 5 days to complete. You will receive 2 Certificates of completion with this course. It is only offered at our Norcross Training location. Start this week! People who never start, never gain! It's what you do right now, that will decide if you can access your dream! Invest in yourself!, Act Now! If you do not receive your training or certification due to instructor error, delay or instructor not completing the training , that specific instructor is responsible for your refund of the amount that was paid directly to him / or her. Student cancellation of course must be received in writing within 24 hours after registering for any course on this website. We incur certain expenses administratively when registering and scheduling you for a course. All sales are final, with the exception of rare cancellation request. Any authorized refunds may take up to 15 days for processing. Thank you!